WHO IS AT RISK FOR LEAD BASED PAINT? If your home was built before 1950, it almost certainly contains some leaded glossy and semi-gloss paint within its building components. Lead is believed to be the single greatest environmental health threat to children, and experts agree that the major source of lead poisoning in America continues to be found in old leaded paint. While the Environmental Protection Agency (EPA) banned lead in residential paints in 1978, there are still an estimated 57 million privately owned homes built before 1980 that are still believed to contain lead based paint, which can be present in your kitchen, bathroom, closets, fixtures and exterior surface areas. Regulations also require that landlords and property sellers fully disclose the presence of lead based paint to potential occupants. Recent lead laws require that any pre-1978 structure where lead paint will be distributed must have the paint tested or presume that it is positive. P.W. Stephens Environmental, Inc. recommends that these painted surfaces be tested for lead content prior to preforming work. If lead testing results are not provided, PSWEI will assume all painted surfaces to be lead containing. The waste material will be profiled to characterize these materials for the proper handling and disposal. Lead paint is dangerous when it chips or flakes off. If your lead painted surface is in bad condition or it is being sanded and scraped during repairs of renovations, the lead paint particles or dust emitted can contaminate your household environment and pose a serious health risk to occupants and visitors. 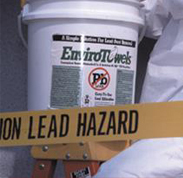 In some cases, lead can also contaminate the surrounding areas and contaminate ground water as well as nearby facilities or residences. The EPA requires that conducting lead based paint activities, including inspection, abatement and risk assessment, be performed by a certified contractor who is trained in specific work processes to ensure that the lead hazards are addressed in safe and appropriate measures. 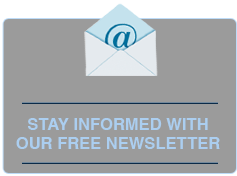 As a certified abatement firm recognized under the EPA’s compliance standards, P.W. 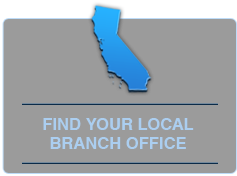 Stephens Environmental is one of the most experienced lead paint removal contractors in California. We have positioned ourselves firmly in the lead abatement market as a forerunner who leads by example, by working with the local and state authorities to ensure compliance, taking every effort to protect our valued customers. 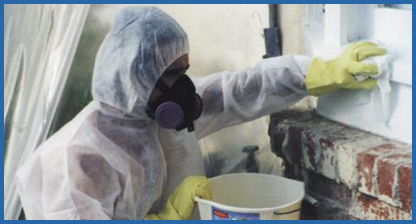 To inquire more about our lead based paint removal processes, please contact us at 800-750-7733 or by email at info@pwsei.com.